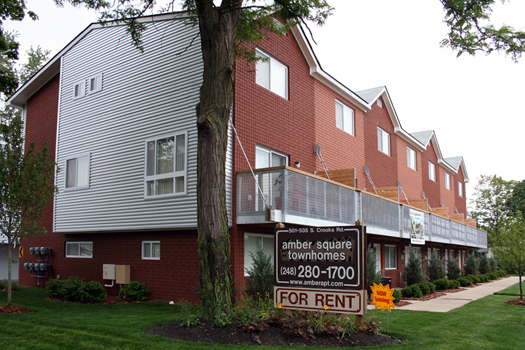 Amber Square Townhomes -- two 3-story brick and metal buildings on the east side of Crooks Rd. at Nakota Ave., two blocks south of 14 Mile Rd., Clawson. Each of the fourteen 3-story 2 bedroom + den townhomes has 2½ baths, private entry, inside garage, balcony and patio. 10 Warwick style -- Interior unit with balcony off living room. 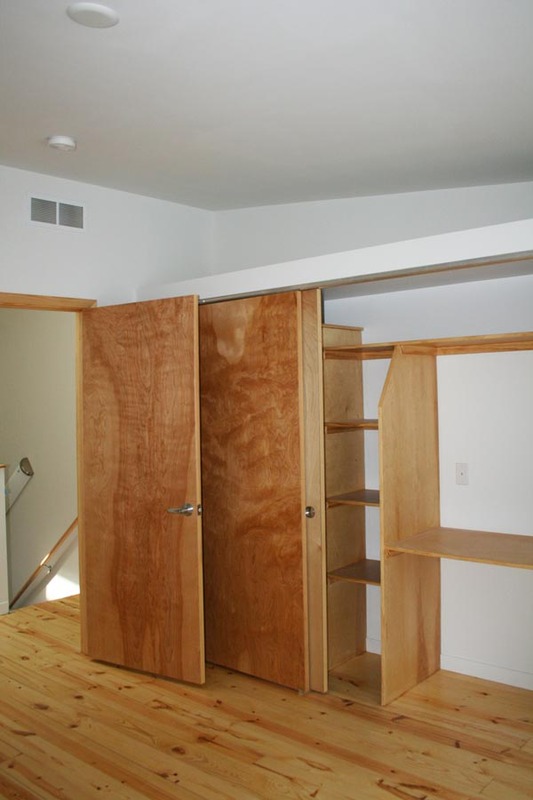 Two private bedroom/bath suites on upper level. Approximately 1,087sf + 261sf garage. 4 Newport style -- End unit with balcony off living room. 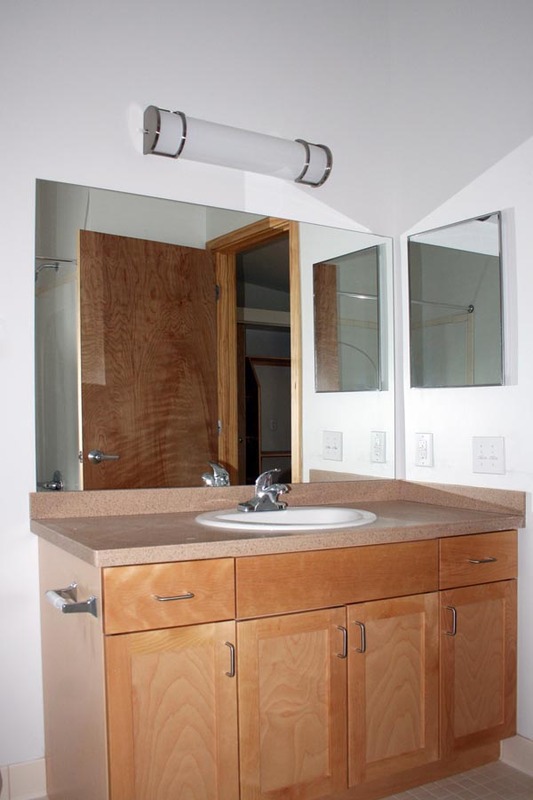 Master bedroom/bath suite with tub/shower and guest bedroom/bath suite on upper level. 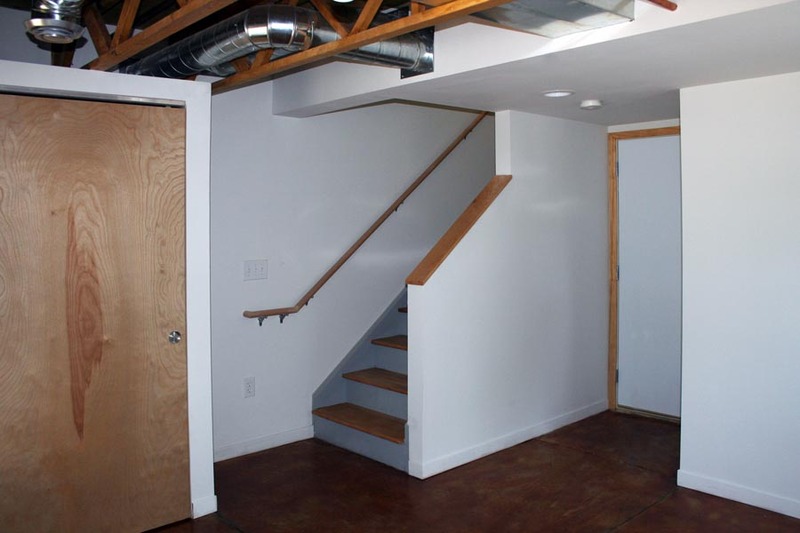 Approximately 1,134sf + 261sf garage. 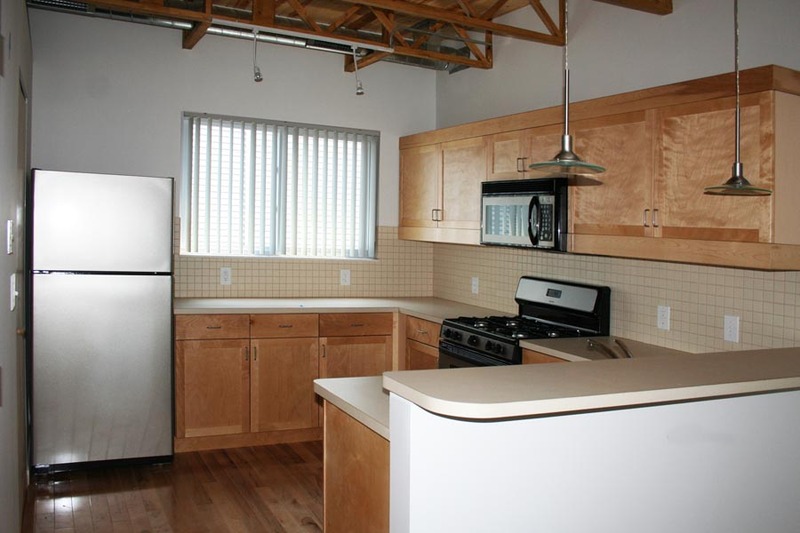 Rent includes cold water, kitchen appliances, dishwasher, vertical blinds, and wood floors (2nd and 3rd floors). 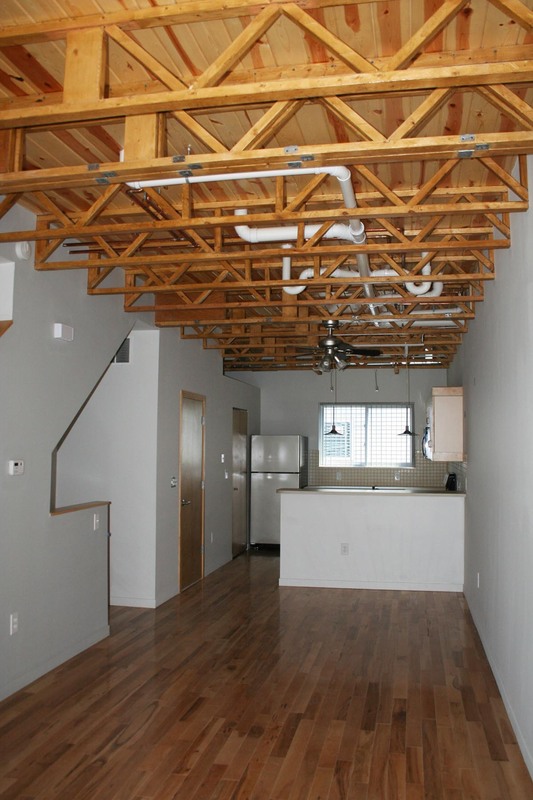 Each loft-style townhome has high ceilings with exposed trusses (mid-level), and cathedral ceilings (upper level). 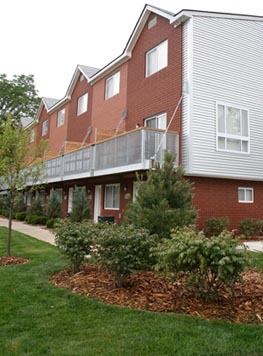 Each of the townhomes also includes a central air conditioner, washing machine and gas dryer. Off-street parking provided. Cable T.V. available. 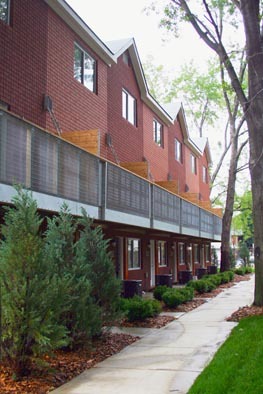 Amber Square Townhomes are across the road from Royal Oak and near Troy. Also close to schools, parks, shopping, nearby offices, Somerset Collection and I-75.